Well, this is it — the year is drawing to a close. 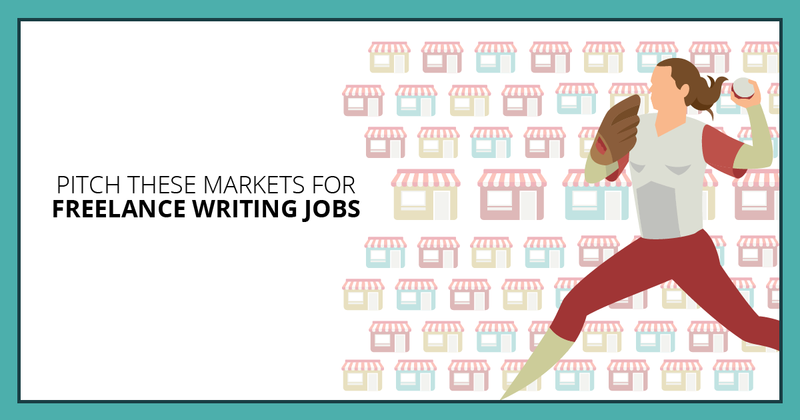 It’s time to compile the best snack-pack for you of useful writing advice for earning real money as a freelance writer. These are your picks, reader — it’s our annual list of the most popular new posts published all year, here on the blog. One of those popular posts is the Freelance Writing Forecast for 2018 — always great to check year-end and see how the experts did predicting emerging trends and spotting opportunities. Still good writing advice here — and stay tuned for the 2019 forecast, comin’ at ya in January. This year, I’m doing things a little differently for this top-10 list. Now that we’ve passed 1,000 posts, some classic best-of posts have been republished this year. And if you loved them, I’ve included them here. 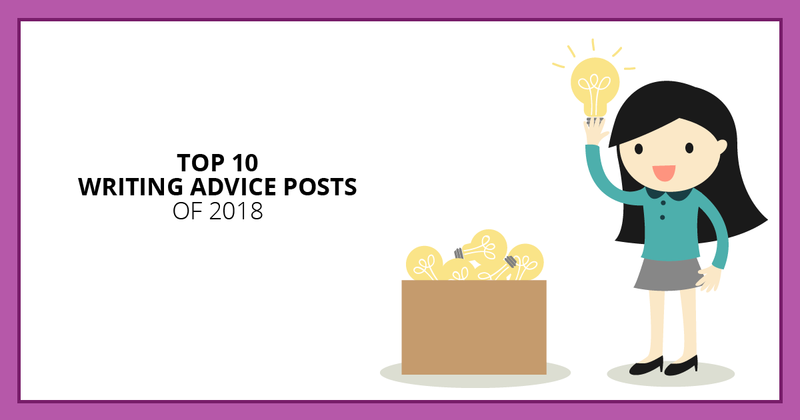 As well as spotlighting the most popular new posts of the year, I’ve also included links to our best related content on the topic. Enjoy!